Power Dialer Pro - Start your FREE 7-day trial! Call more prospects. In less time. Fast. Easy. Effective. Power Dialer PRO is an automated dialing platform that offers a simple yet powerful web-based solution with the tools you need for success. All of the hard work like managing contacts, leaving voicemails, sending emails, taking notes and tracking activity is streamlined by the system - leaving you free to focus on your prospects again. Boost your ROI and reduce time on the phone. Time is Money - why are you wasting yours with busy signals, bad numbers, messy notes and answering machines? Unlike other automated dialing platforms, Power Dialer Pro ensures you will have the most streamlined dialing experience possible. That means quicker connection time and faster results for you. Power Dialer Pro helps you reach more people in less time. You'll be on your way in 5 minutes or less! Import or purchase the leads you wish to call, select the exact leads you wish to call, start your session, the system will call you and your auto-dialing begins! Everything you need is right at your fingertips. Powerful yet simple. Phone scripts, virtual notepad and auto emails, all just a few clicks away. There are no contracts to sign, or long payment deals - just easy monthly billing that you can cancel at any time. Drastically improve your work-flow and increase Your ROI with Power Dialer Pro. Reach more people in less time. Send Follow up emails with just a click. 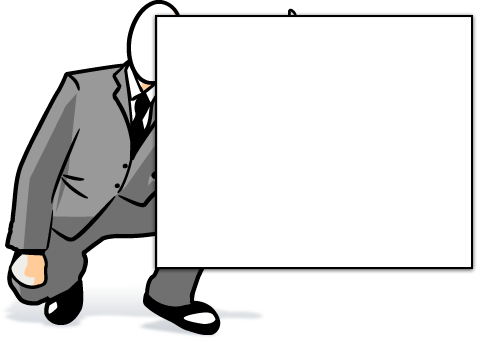 Power Dialer Pro auto tracks all of your activity leaving you free to focus on your prospects again. Try us free for 7 days. Easy-to-use features that make your job a breeze. Here's some pretty cool stuff that just might make you want to use Power Dialer Pro. We're talking the kind of features and tools that automate the manual labor in the typical dialing process, increase your productivity, and help you get faster results. We like knowing that our customers are connected to everything they need, and putting it right at their fingertips - phone scripts, virtual notepad and auto emails, all just a few clicks away. We're pretty sure you'll like it too. Step 1: Upload your call list. Step 2: Log in to Power Dialer Pro and click start. Step 3: The system calls you and takes care of the rest. Power Dialer Pro is an Integrated Dialing Solution that completely automates the manual labor in the typical dialing process, and eliminates the time you waste on bad numbers and busy signals. Everything you need is right at your fingertips - phone scripts, virtual notepad and auto emails, all just a few clicks away. There is no software to install, or anything to download! How long will it take me to get started with my Power Dialer Pro Account? You'll be on your way in 5 minutes or less! You simply need to register for Power Dialer Pro, import or purchase the leads you wish to call, select the exact leads you wish to call, start your session, the system will call you and your auto-dialing begins! What are the minimum technical requirements to use Power Dialer Pro? All you need to start making calls with Power Dialer Pro is a computer with an Internet connection, a phone (can be land-line or cell), and a credit card for billing purposes. Can I Pause a dialing session at any time? Yes you can start a dialing session and pause it as often as you wish. You can save a paused session and resume it at a later date. The system keeps a log of all complete and paused dial sessions for your review. Can I import my existing prospects into Power Dialer Pro? Of course! Simply save your prospects in a CSV file and then do a bulk import into your Power Dialer Pro system. It's that easy. Is there a limit to how many contacts I can import per month? Not at all. Power Dialer Pro has an easy-to-use import feature that allows you to import as many prospects as you like. I don't have any existing prospects to call, can I still use Power Dialer Pro? Absolutely! 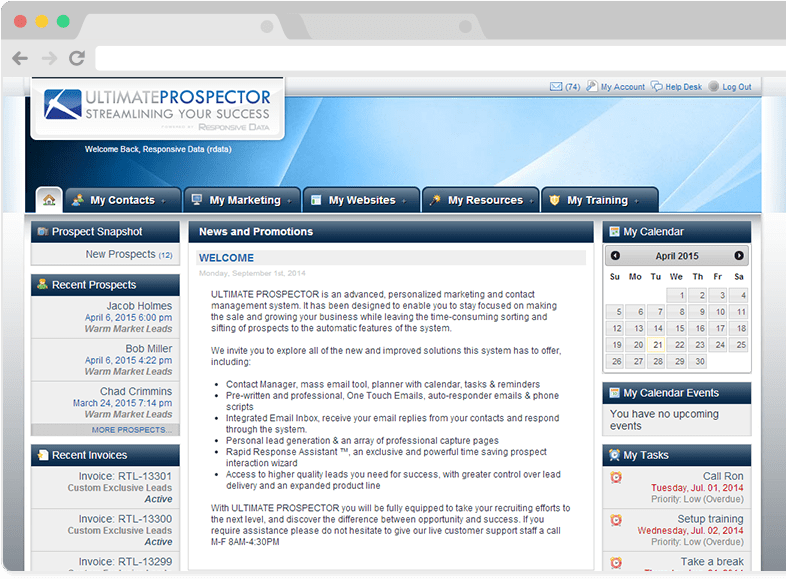 You can purchase quality prospects from any of the approved lead vendors available in your Power Dialer Pro system. The best part is that all of the leads you purchase are automatically in your Power Dialer Pro system. There is no need to import them. Will my prospects know that I am using an automated dialing platform? Absolutely not, our cutting edge technology makes sure there is never an awkward pause before you begin speaking. Each call you make will sound just like you were dialing the prospect personally. Are there any long-distance charges that I will incur while using Power Dialer Pro? Unlike other automated dialing systems, there are no long-distance charges when dialing into Power Dialer Pro because we call you to begin your dialing session. Additionally, there are no long-distance charges for the prospect calls you make with Power Dialer Pro. Is there any way to buy additional minutes without having to upgrade my Power Dialer Pro Plan? We offer Flex Minutes which allows you to purchase additional minutes without having to upgrade to the next Power Dialer Pro plan. What happens to any unused minutes that I have at the end of each month? Do I get to keep them? Yes! Any unused minutes at the anniversary subscription date are simply rolled over to the next month for you to use in the following months. This Roll-Over minute feature is included with both the Power Dialer Pro Beginner and the Professional packages. What happens if I accidentally call a prospect in their time zone after 9 PM? Not to worry! Power Dialer Pro makes sure you stay FTC compliant automatically, the system will not dial a prospect after 9:00 PM their time. Can I email my prospects with Power Dialer Pro? Yes. You are provided a library of emails which you can select from, update and send to each prospect as a follow-up of your call. The system provides a small number of pre-written professional emails. You can update these emails and add additional emails. Get started with Power Dialer Pro today, completely free for 7 days! Start using Power Dialer Pro today! The best part is that our 7 day Free Trial comes at no risk to you. Click the button below to get started. © 2019 Responsive Data. All rights reserved.